We’re lucky to live in Baton Rouge, Louisiana — “home” to dozens of movie sets. 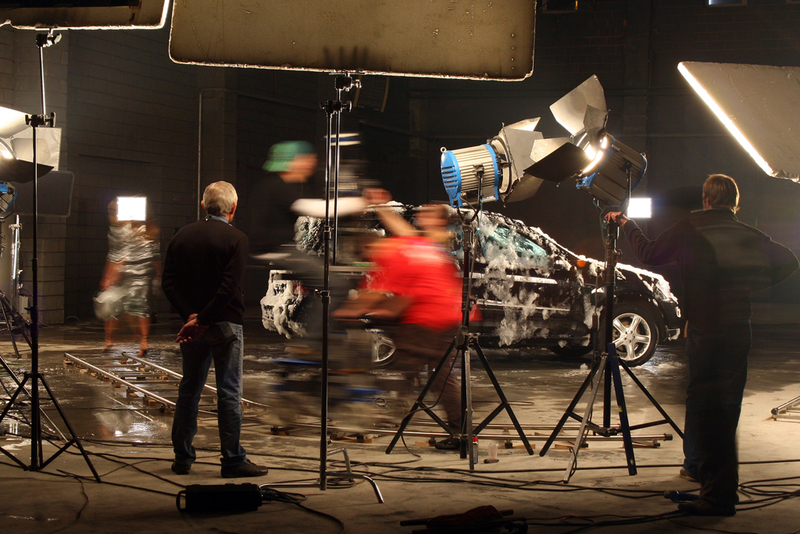 And we’re even luckier to be the official car and limousine service for many of these film crews. We get everyone to the set on time and in style. That’s the Riverside Limousine way. We love working with film crews.